GET OUT OF THE HEAT AND INTO THE POOL! Vacation in your beautiful 5 bd.3ba. & bonus room with a bd.& full ba.downstairs in Highland Reserve. Home has one of the largest lots in the subdivision (over 1/4 acre). ( Barbeque on your outdoor kitchen under your covered patio while entertaining. RV access with fully automatic gate and remote (10K) and reinforced concrete. 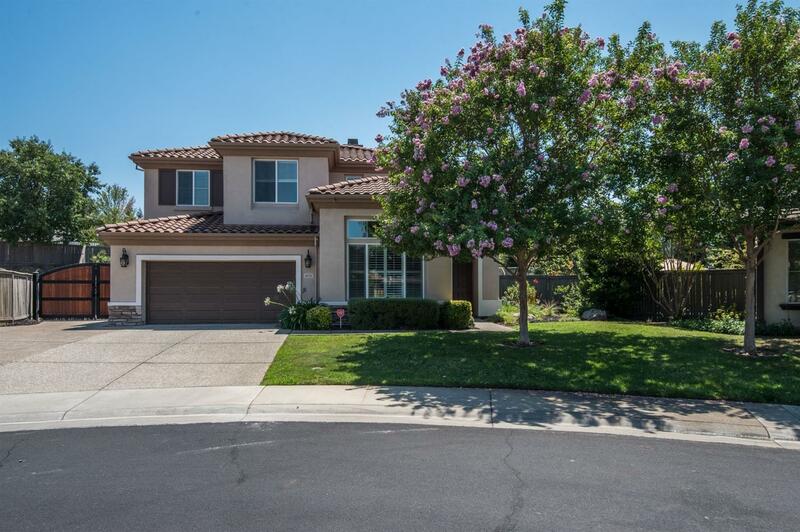 Close to everything including great schools and freeway access. Too many upgrades and improvements to list.This has everything!! !